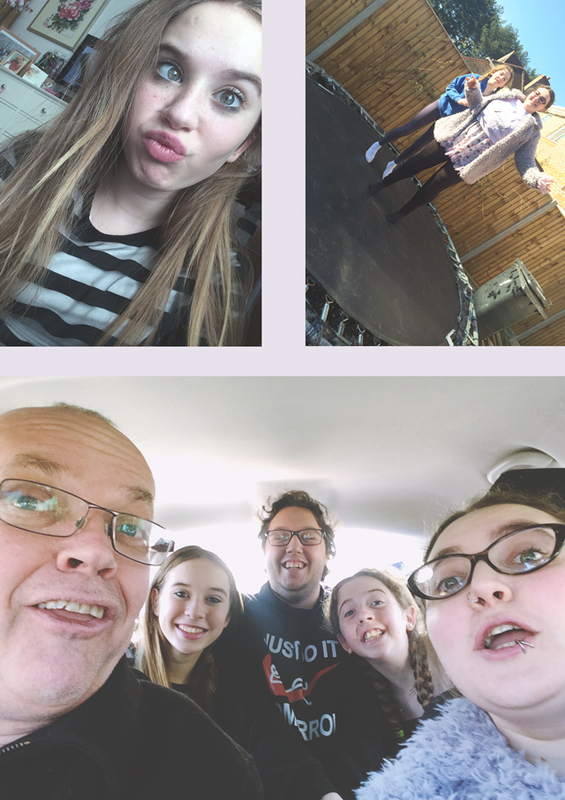 Hipster beanie // Funky faces My sister is beautiful // Trampoline fun!A gorgeous family! 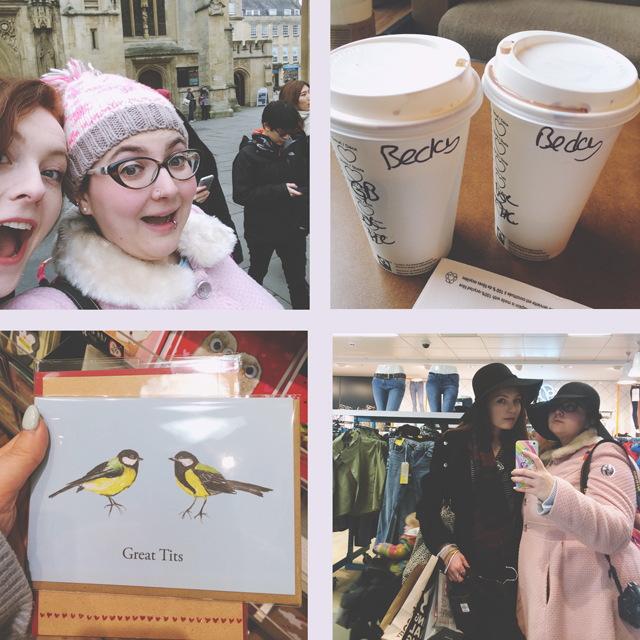 Playing tourist with Helen // The empty cup on my table also belonged to a hot-chocolate-drinking Becky!Cheeky Valentine's card // Fashion bloggers fo sho! Syphillis-ridden human skulls. Morbid or what! 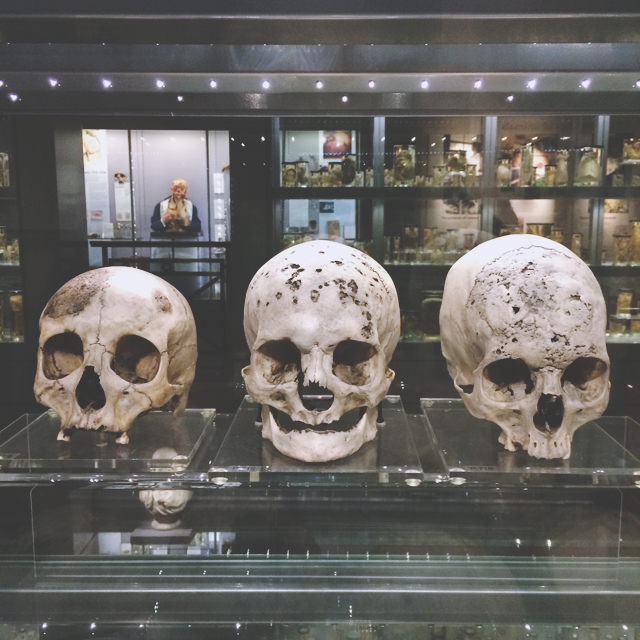 Is the last one Hunterian Museum? 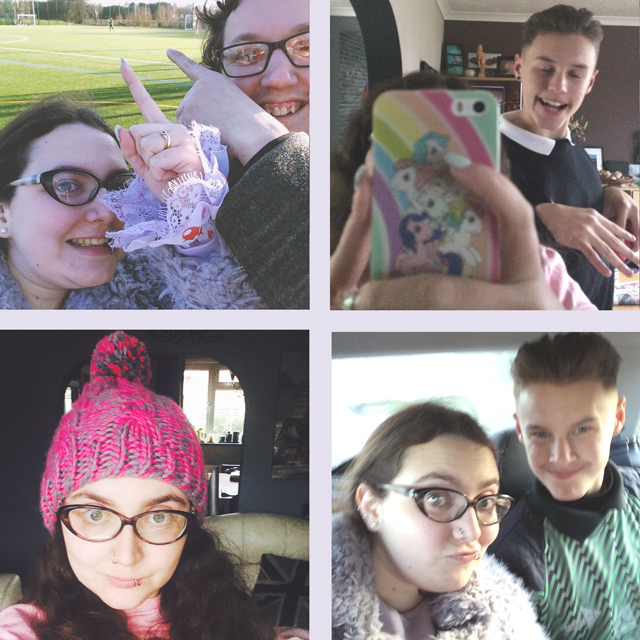 Hahahaha oh my God, that Valentine's card! I'm crying!! Yes they are! Such an amazing place!